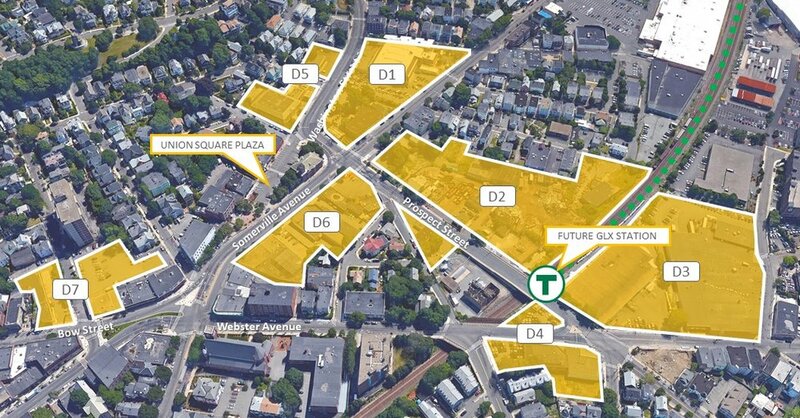 Union Square Station Associates (US2) is the City of Somerville’s master developer partner for the state-approved Union Square Revitalization Project that includes over 15 acres and 2.4 million square feet of redevelopment near the future Union Square MBTA Green Line Station. 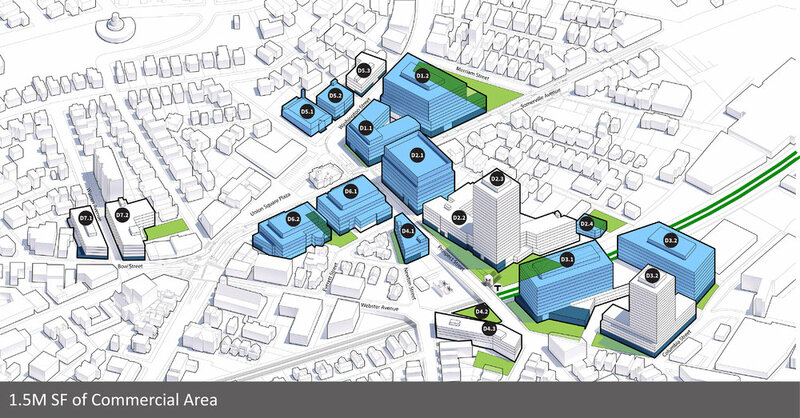 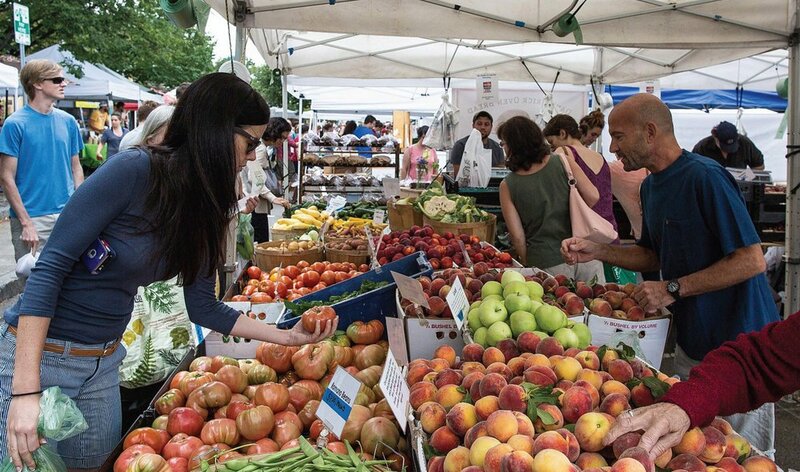 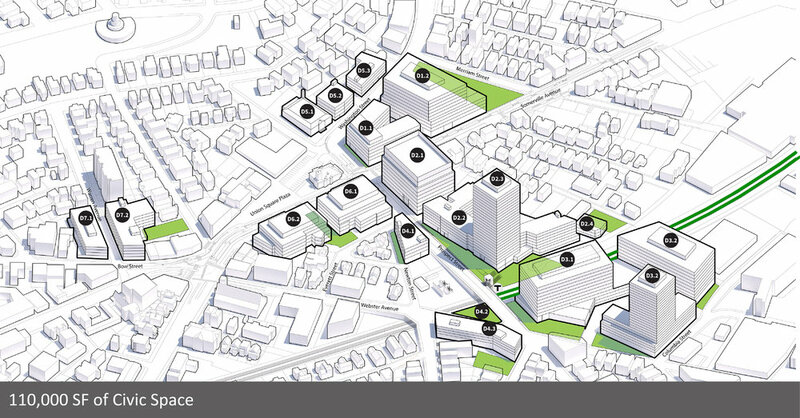 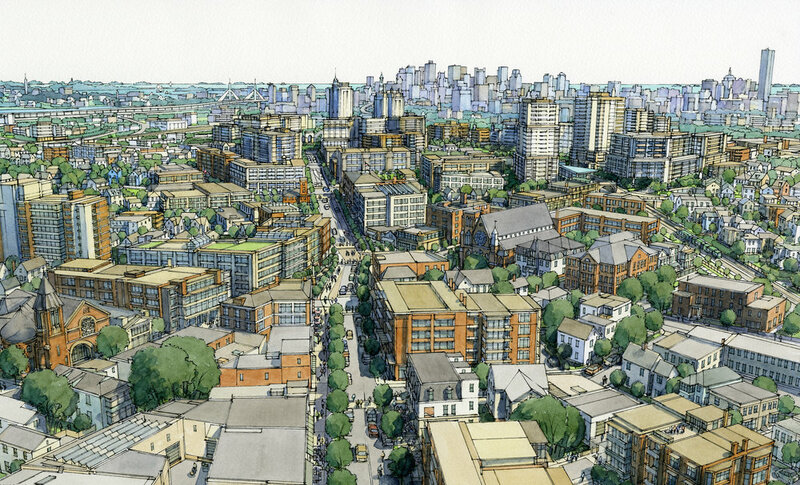 US2 is collaborating with the community to create a redevelopment plan for Union Square that realizes the community objectives as laid out in the Union Square Neighborhood Plan and Somerville's long-term plan, SomerVision. 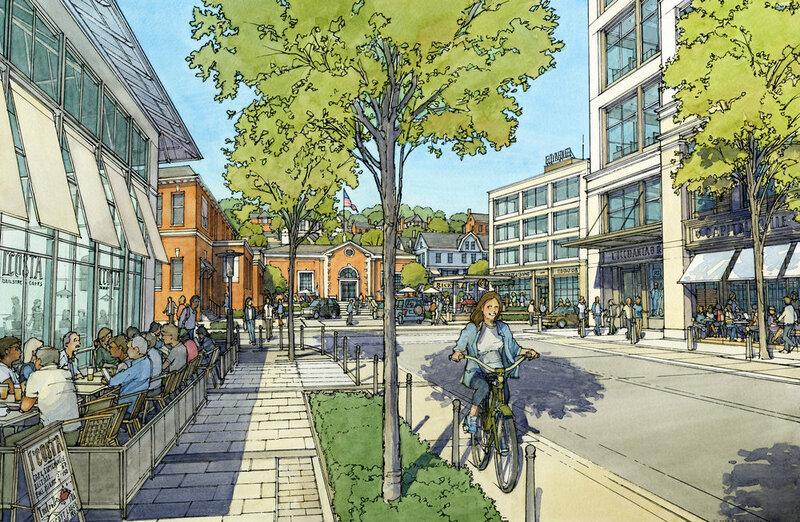 These objectives include making Union Square into a destination for employers, creating public green space, achieving housing goals with a range of affordability, and preserving the historical character and authenticity of the Square that everybody loves today. 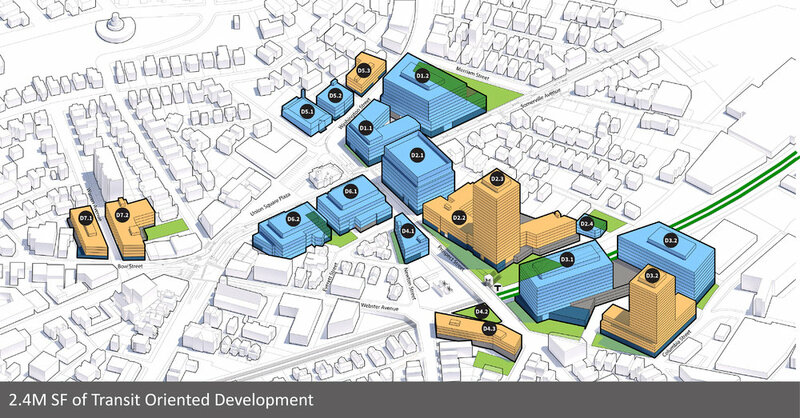 US2 is a partnership between Magellan Development and RAS Development.